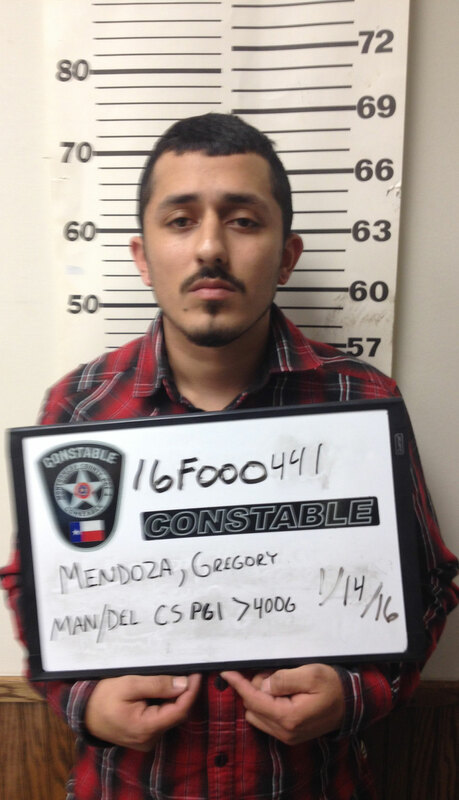 Gregory Ray Mendoza, 25, is charged with a first degree felony after a narcotics sting in Porter. 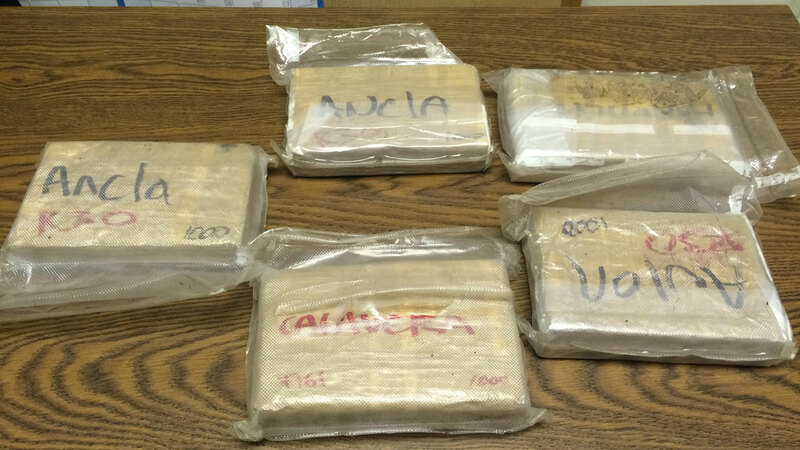 PORTER, TX (KTRK) -- Two men have been arrested after narcotics investigators in Montgomery County discovered nearly $140,000 worth of cocaine in their possession. 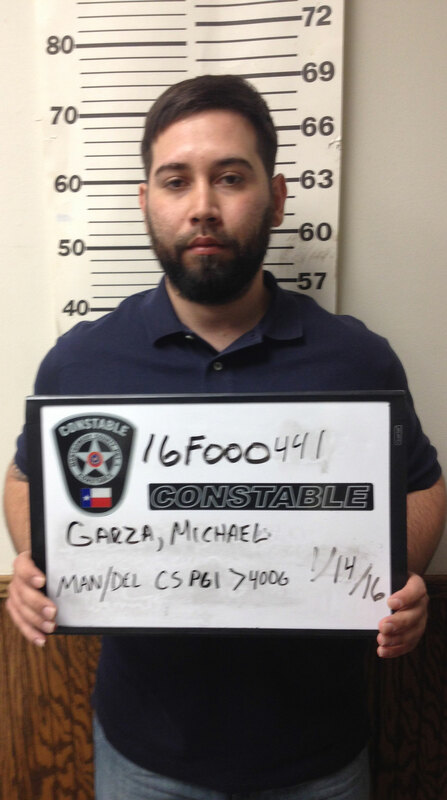 Gregory Ray Mendoza, 25, and Michael James Garza, 26, are now charged with a first degree felony for the manufacture and delivery of a controlled substance. 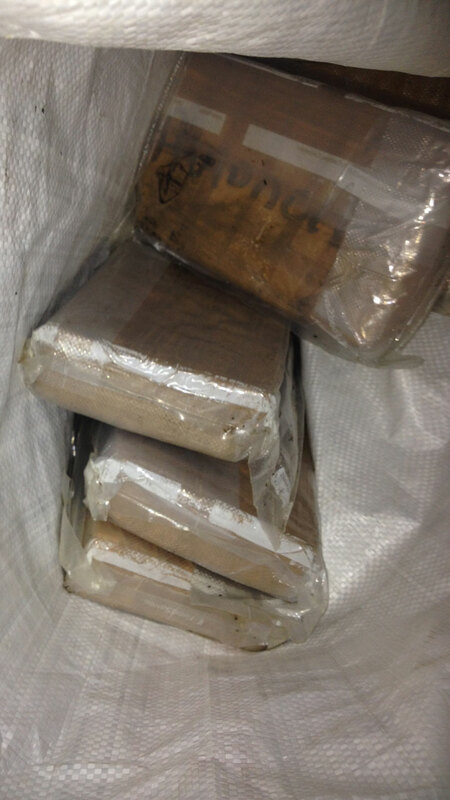 Investigators say at around 7:30pm, undercover members in a narcotics sting were able to purchase five kilos of cocaine from both men in Porter. 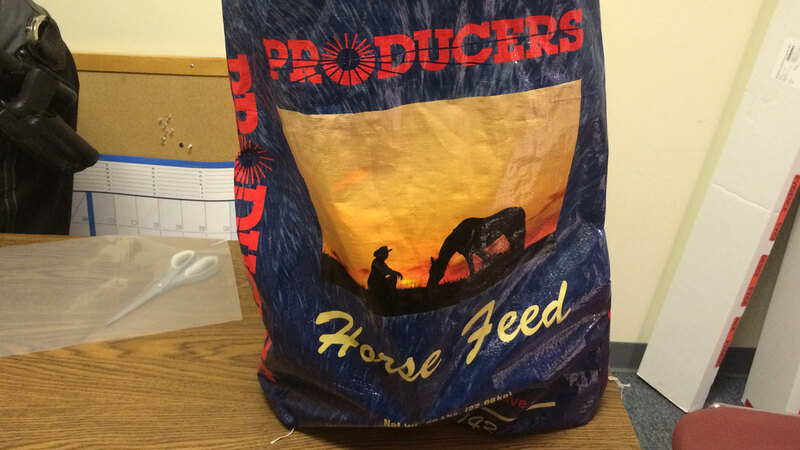 Deputies found 11.66 pounds of cocaine in five brick vacuum-sealed bundles contained inside a horse feed bag. Investigators say the illegal narcotics were set to be distributed to area neighborhoods.